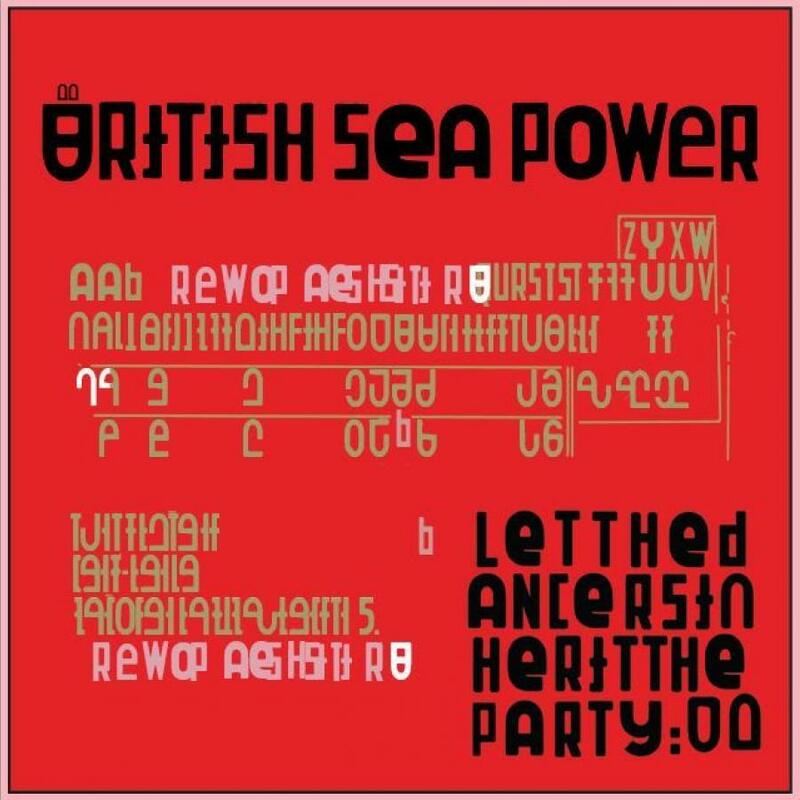 Brighton indie-rockers BSP added their spelling chorus to an already infectious track on their recently released new album. You are guaranteed to find yourself singing “between the m o o n a n d s t a r s” for at least the next 24 hours after hearing it. 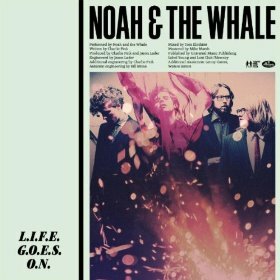 Despite its West Coast American vibe, Noah and the Whale are a British indie/folk/rock band who released 4 albums between 2008 and their split in 2015. Far from a spelling lesson, it is quite a difficult chorus to sing along to due its unnatural spelling rhythm. The title track from the French duo’s debut album, D.I.S.C.O. 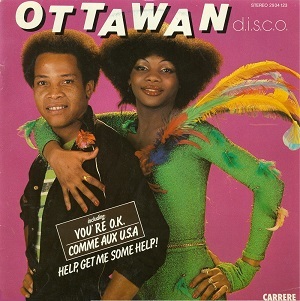 became one of the biggest hits of the Disco scene. With the handy explanations of the letters it scores high on singability, but not so much on its use of the phonetic alphabet! During their early new-wave/pop-punk period, goth favourites The Cure released Three Imaginary Boys as their debut Album. 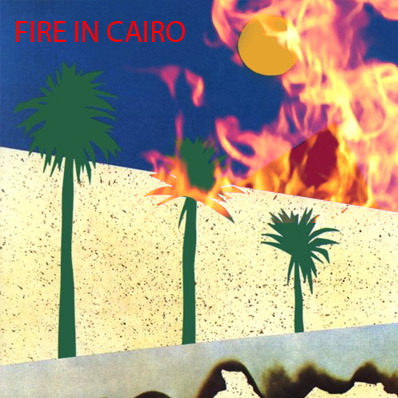 Whilst Boys Don’t Cry is the obvious hit, the album contains a number of other classic tracks including 10:15 Saturday Night and Fire in Cairo. Despite its fast speed, you should have no problem singing along as soon as you can spell Cairo. 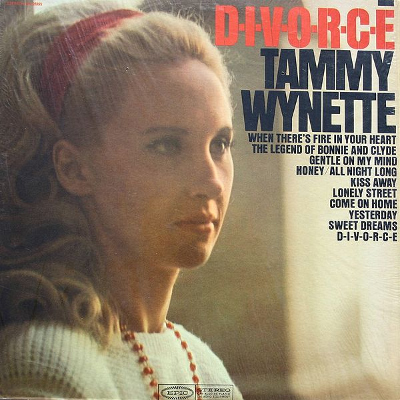 Tammy recorded D-I-V-O-R-C-E around the time she was going through her own divorce and the son’s clever used of ‘parent-speak’, spelling out the words you don’t want your children to hear/understand/repeat made it an instant hit. 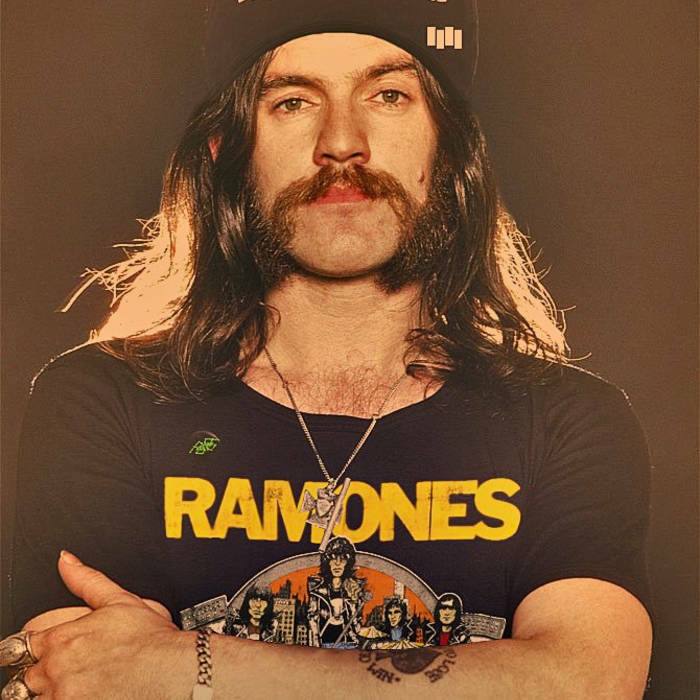 The music to this tribute to fellow rockers The Ramones was originally intended to be a ZZ Top styled track, but Lemmy decided to double the tempo and pended lyrics containing a chorus that simply spelled out the band’s name. Easy to sing (or shout) to and a great song to get you jumping. With its comedy video starring Carry On actress Joan Sims and comedian Kathy Burke did little to stop the single becoming Morrissey’s first not to reach the top 10. 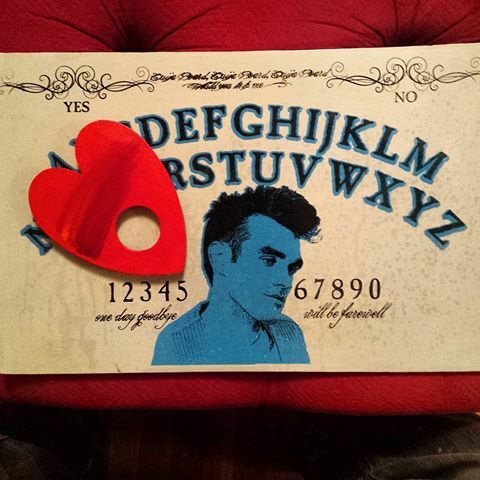 The sense of humour wasn’t restricted to the video however as we hear Moz spell out the spirit’s instructions via the ouija board; Steven, push off! 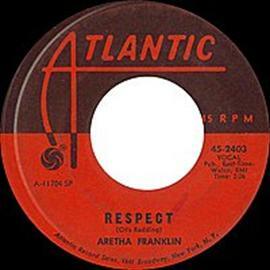 Originally a hit for Otis Reading two years earlier, Aretha’s version added the famous spelling chorus and history was written as she won two Grammy Awards and became a feminist icon the world over. Not to mention a karaoke classic! 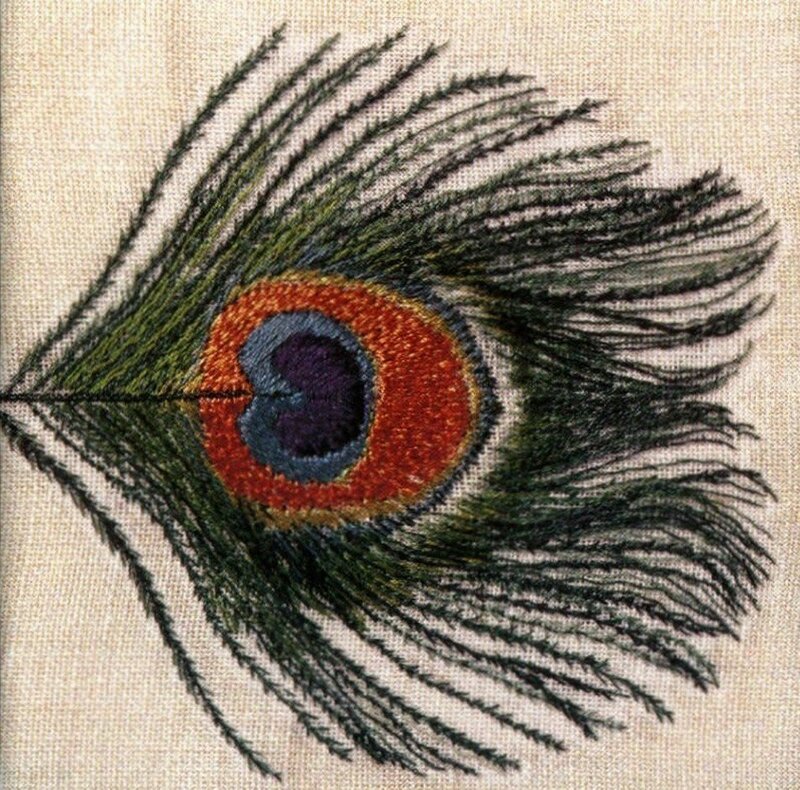 Despite not wanting to write a divorce song, singer Andy Partridge says that ‘the internal stale steam kept building, the pus kept expanding inside my head. I needed a safety valve, maybe if I just put all the hurt in one song’. Even then it wasn’t supposed to be released, but the band, the producer and the record company all loved it. I am not sure we can call it education (H A T E, is that how you spell love?) or particularly singable, but we give R E S P E C T for getting so many spellings into the song. There was only ever going to be one winner on our countdown on the best spelling songs. Not only is the title spelled out over 40 times, each verse of the song contains acrostics of the title too. 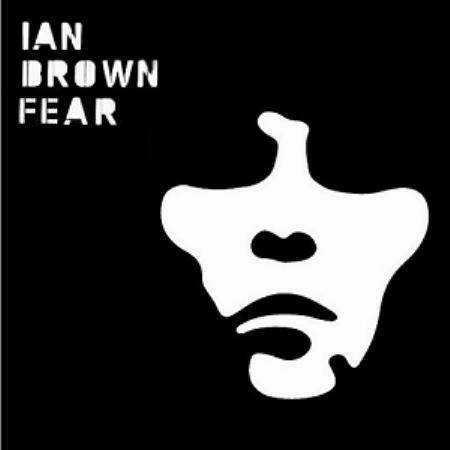 Brown has stated that he wrote the song after reading The Autobiography of Malcolm X, which preached the study of etymology to gain “control over people through the use of language.” Brown proceeded to create hundreds of acronyms from the word “fear”. Despite only using 24, Brown said that he came up with more than 100 acronyms of FEAR.